There aren't many things that are as magical as seeing a hot-air balloon soaring through our sunny Rocky Mountain skies. 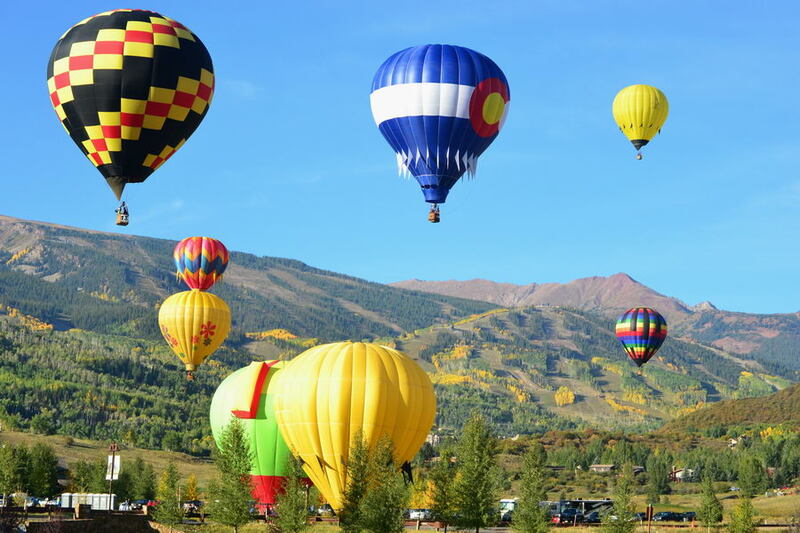 Over the three days of the Snowmass Balloon Festival, from September 7-9, 30 pilots will compete in challenges and races, as spectators take in the sights, capture memorable photos and take part in special activities and events during the weekend. Don't miss the Saturday evening Glow Show in Snowmass Base Village that features a balloon glow and a free concert.